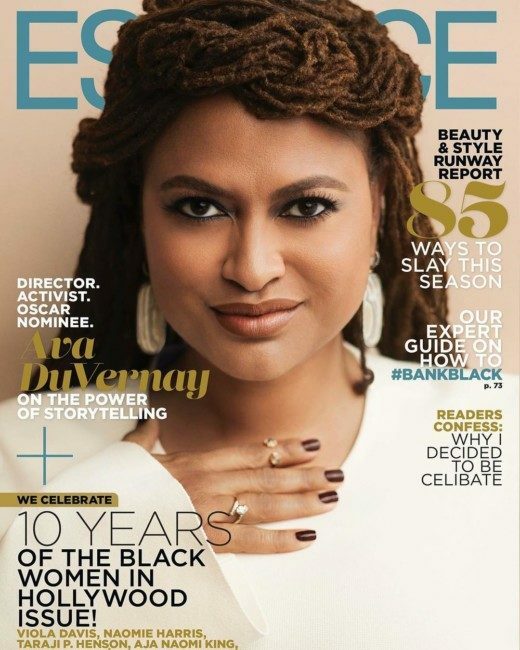 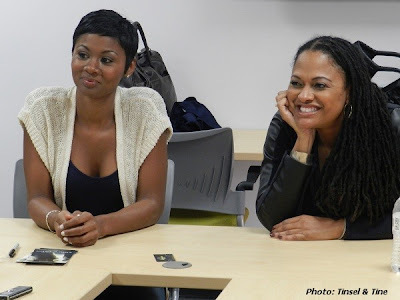 Ava DuVernay, is the first AfricanAmerican woman to take home the U.S. directing award at SundanceFilm Festival (2012) for her film "Middle of Nowhere". (Opening in Philly October 12th). Special Thanks to James Bradford for tutoring me on Windows Live Movie Maker. I'll be using it for all future audio interviews, no more transcribing - Yay! 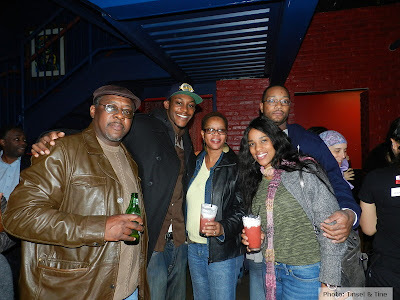 Middle of Nowhere Audience Members at the Warm Daddy's After Party!